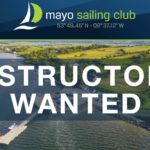 Mayo Sailing Club is delighted to announce our Sail & Explore course on Saturday 21st and Sunday 22nd of July. 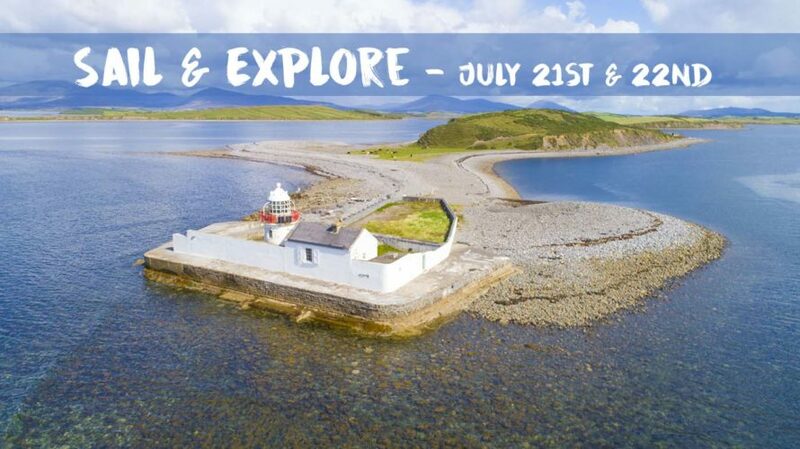 The spirit of adventure and exploration is alive an well in Clew Bay! 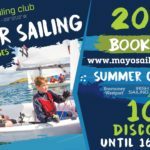 Mayo Sailing Club is delighted to announce our Sail & Explore course on Saturday 21st and Sunday 22nd of July. 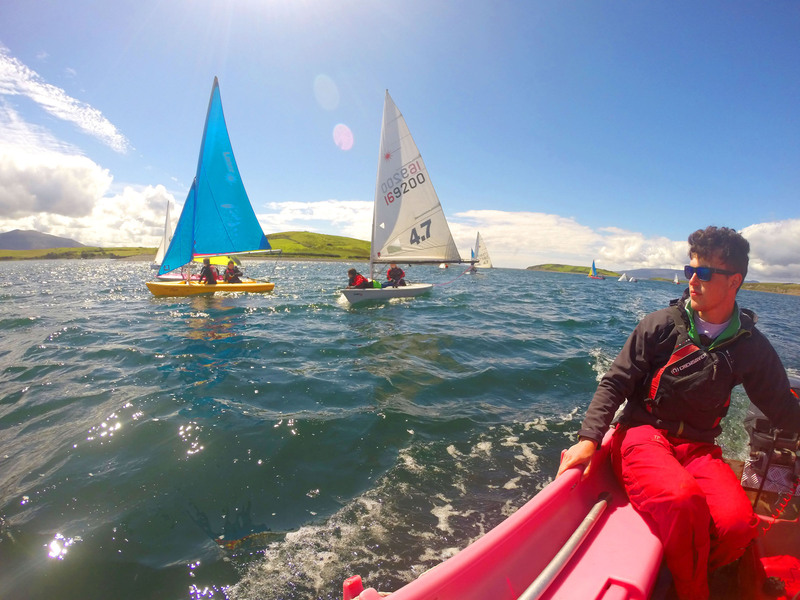 A unique sailing course for adults of all levels the emphasis will be on allowing participants to improve their sailing skills to the point where they feel comfortable exploring some of the beautiful and hidden aspects of Clew bay, its many islands, coves, bays, secret beaches and majestic views - all in the company of other adult participants, Sailing Ireland qualified instructors and rescue boat support. 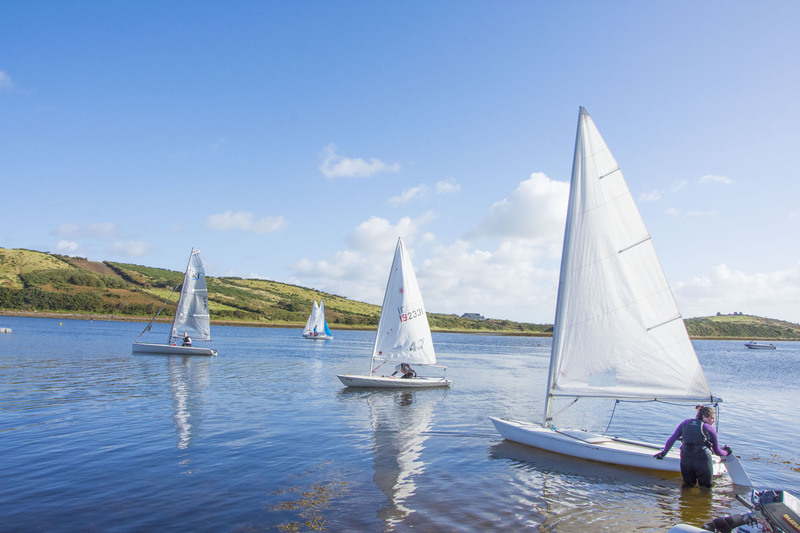 Participants can be complete beginners to sailing or adults who are already comfortable with the basics and who want to widen the scope of their sailing abilities and knowledge of the beauty on our shoreline. Book now !! 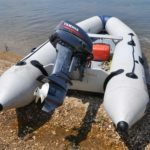 This includes the provision of a dinghy for both days. A wetsuit and buoyancy aid will be required. Advance booking is essential. Members can avail of a reduced rate for the course by logging into their account and booking the course. If you're new to the club the special offer rate of €150 for non-members also includes introductory membership of the club for the year. I just want to let you know how much I enjoyed the course at the weekend and to thank you for organising it. I thought the lads were very professional and thorough. 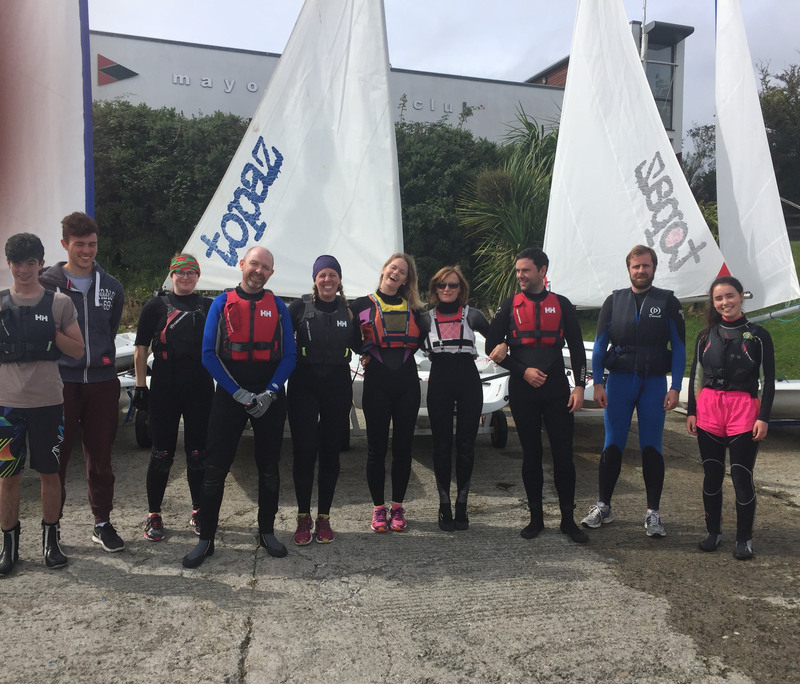 They picked up on lots of little things I was doing wrong that were making life uncomfortable for me in the boat and I felt much more confident at the end of the weekend. 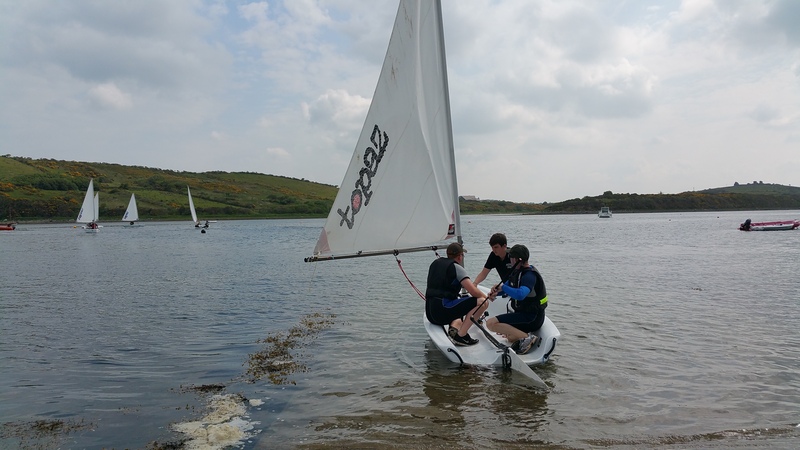 I also think it helped that the group as a whole were very positive and sociable and the two days flew by. Thank you! 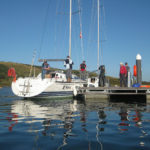 The weekend was wonderful, the weather was wonderful, the company was wonderful and the sailing was wonderful. What more can I say. Great course!! We had a brilliant time and learned a lot from our amazing instructors. Thanks a million! 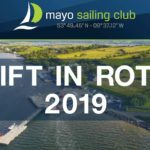 Please note: where the minimum quota of participants required to schedule the course is not met, Mayo Sailing Club reserve the right to cancel a course and issue refunds where applicable.